Welcome to Ian Thomson Car Sales Ltd. We are a second hand car dealer based in Elgin, Morayshire. We offer quality used cars at very affordable prices. If you are after fantastic savings on your first car or looking to upgrade, you can be sure that you will find competitive prices and the best service from Ian Thomson Car Sales Ltd in Elgin. 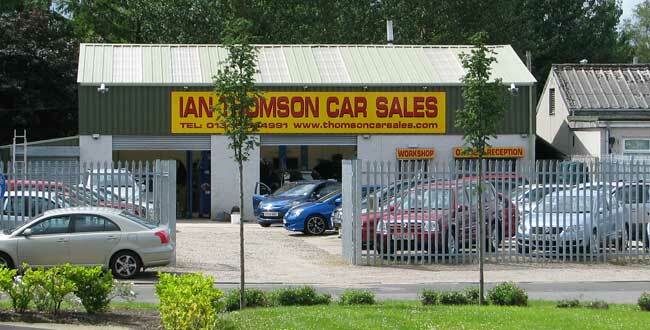 Ian Thomson Car Sales was established in 1957 and has over 50 Years of Service in the Motor Trade. The company prides itself on the quality of the car and after sales car and service to our customers. 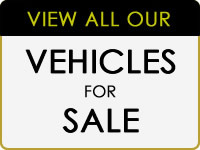 We stock a large range of excellent condition used cars for sale in various models and prices. We also have full workshop facilities include diagnostic equipment, air bag, engine management and abs lights.